Did your invite for the Oscars get lost in the post? Are you going to have to wait for another year at least to rub shoulders with celebrity A-listers and walk down the red carpet? Why not throw your own Oscar party and treat yourself and your friends to a taste of the highlife!? We’ve put this post together so you can throw a party so good that the A-listers themselves will be trying to get an invite! The first stage is the invitations. As this is an Oscar party, starting a Facebook group just won’t cut it by itself. Your invitations will need to show your guests just how magical an evening this is going to be. It will also need to be clear on the dress code as this is an evening of glamour and sophistication, not scruffy jeans and trainers! 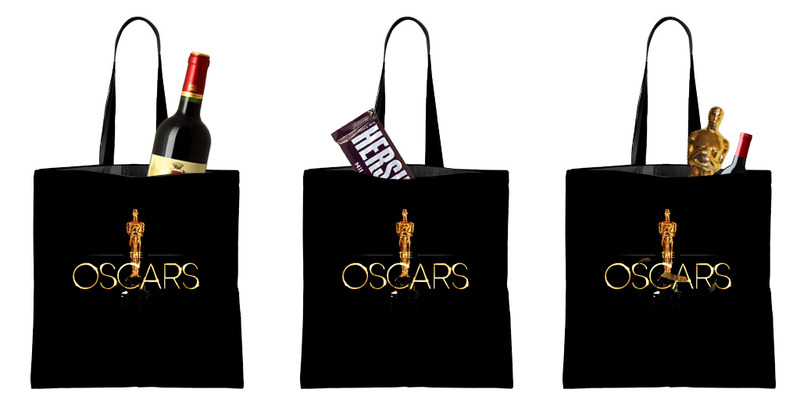 When it comes to your invites, there are three steps to make sure that you create the perfect Oscars Party invites. Firstly, use a golden envelope! When it comes to the Oscars, gold is a primary colour in the whole event with most awards being presented in gold envelopes. 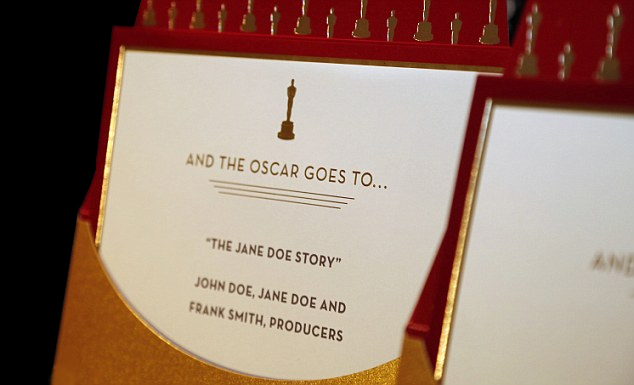 Secondly, for the full “Oscars” effect, style your invitations after the award cards themselves! Not only do they look super fancy, but they add to the entire feeling of your Oscars party theme. We’ve included one above for reference! Finally, remember to include the dress code in the invitations! You don’t want to be sat there in a freshly ironed shirt if your pals are going to turn up in their work clothes! 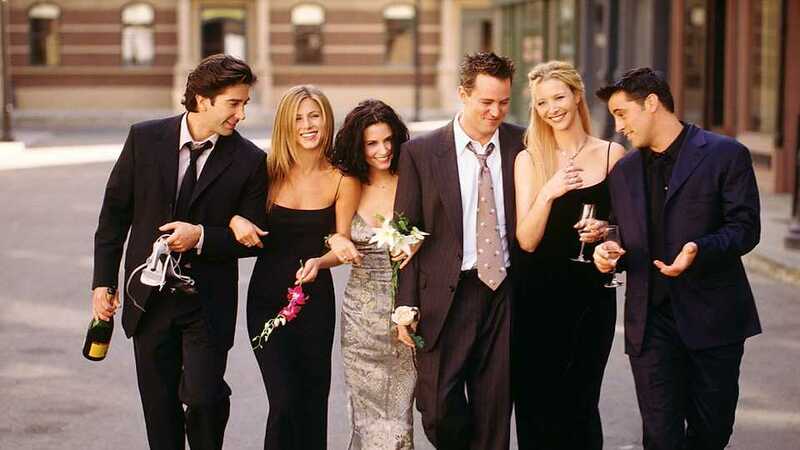 Aim for you and your friends to look like the cast of F.R.I.E.N.D.S in the photo above! 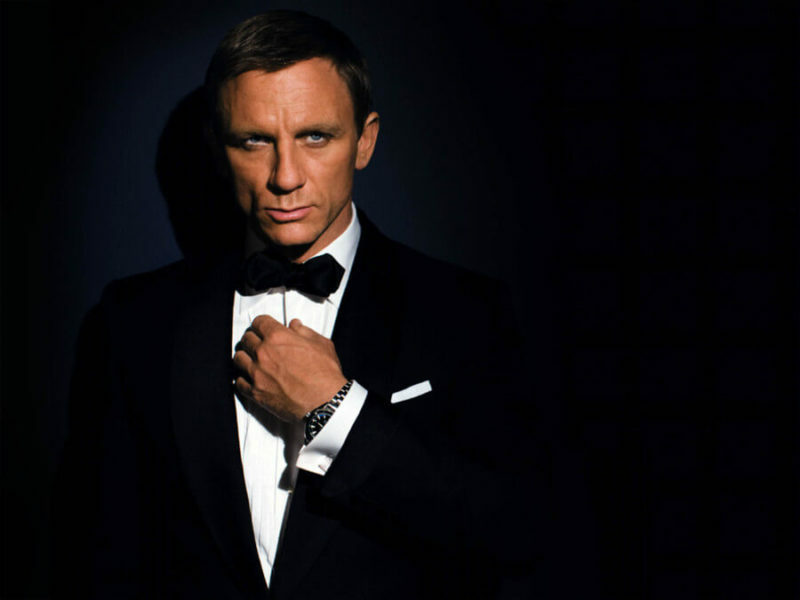 The dress code should ideally be focused on black tie with an emphasis on glamour. If you’re not taking yourselves too seriously, you could dress up as your favourite movie star or even as a character that they’ve played! Dibs on being James Bond! One of the most iconic parts of the Oscars is when the celebs don their best clothes and take a walk down the red carpet. If you’re going all out for your Oscars party, a red carpet is a must! 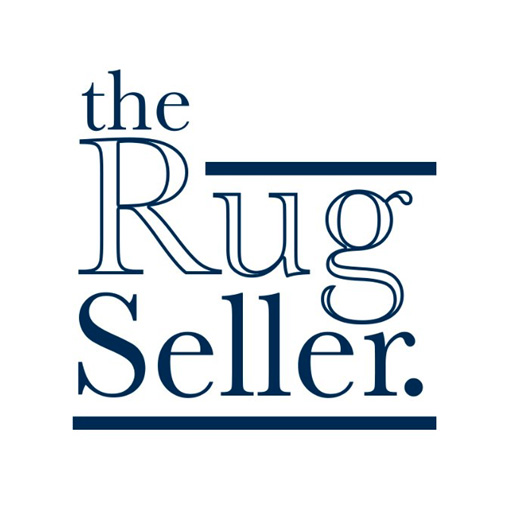 Whether you already have a red carpet in your home or you’re considering buying a red hallway rug, a red carpet is an essential to complete the look of your party. You could even make it fun by taking pictures of your friends walking down the red carpet! Just make sure you don’t take a tumble like Amy Schumer pictured above! 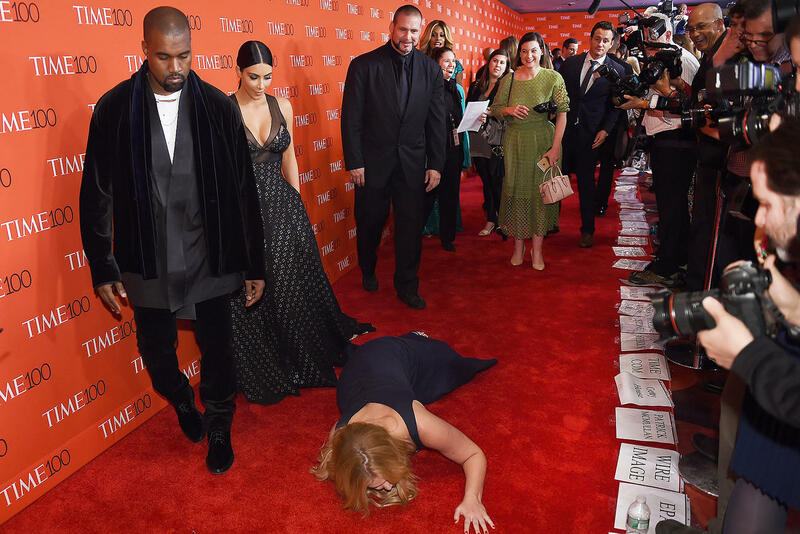 Amy’s fall however, was planned to get a response from Kim and Kanye, but Kanye’s trademark unimpressed look remained unchanged. We feel you, Kanye. 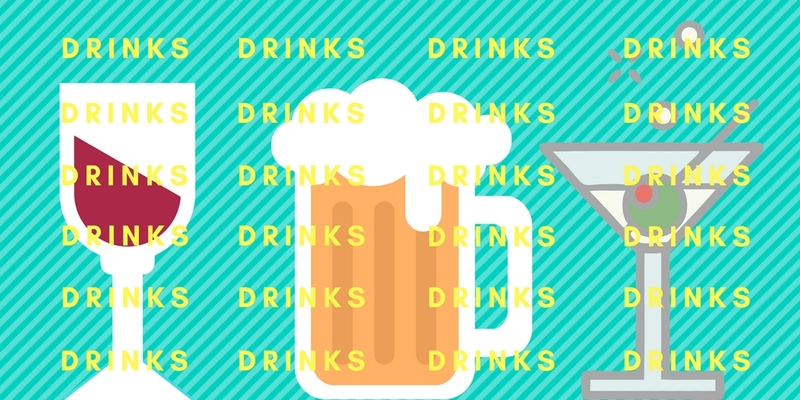 Any good party must have drinks – whether they’re alcoholic or not doesn’t matter. As long as they have a luxurious appearance, it’ll do! At posh events such as the Oscars, drinks always come with a flashy look whether they’re in tall champagne flutes or the classic cocktail glass. 4 oz. (113 ml) champagne 1 oz. (28 ml) apple brandy 1 tsp. Monroe was a well-known champagne lover and while we don’t know if she enjoyed this drink or not, we definitely know that it matches her bubbly persona. A concoction of sloe gin and apricot brandy, this easy-to-mix drink is the perfect balance between sweet and tart – just like the humour of the great Charlie Chaplin. A fruity drink that some will like and some will hate, rather like Madonna herself. We understand that not everyone enjoys cocktails, so if you’re one of those people, the “Post Malone” is for you. While everyone’s making cocktails, kick back and chill with a beer. In style of course. 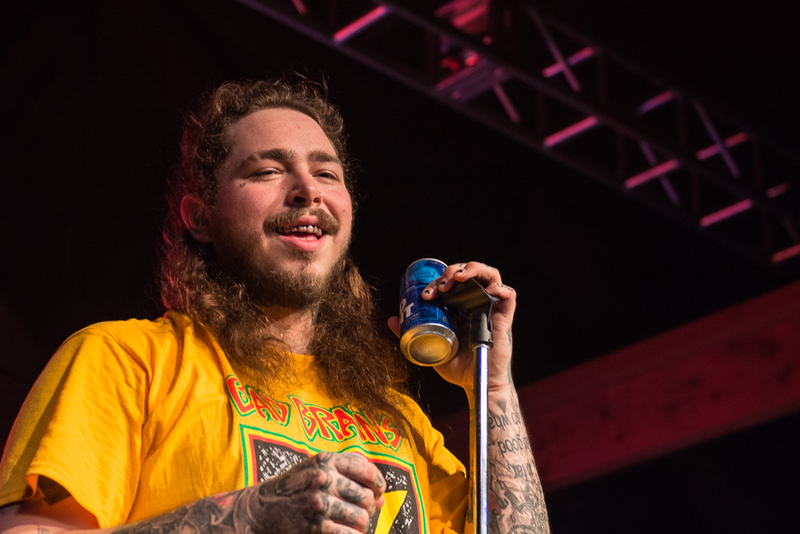 Give yourself a rest while everyone’s making their cocktails; In the words of Posty himself, “Ima take a Bud Light break”. At an Oscars party, another vital thing to remember is the food! Set out a selection of different foods – a buffet would be ideal! Include foods like small sandwiches, crisps and other small finger foods. A mixture of both hot and cold finger foods makes for the perfect buffet! If organisation and cooking are not your strong points, you could always buy a pizza and some fries to stick in the oven or even order a takeaway! 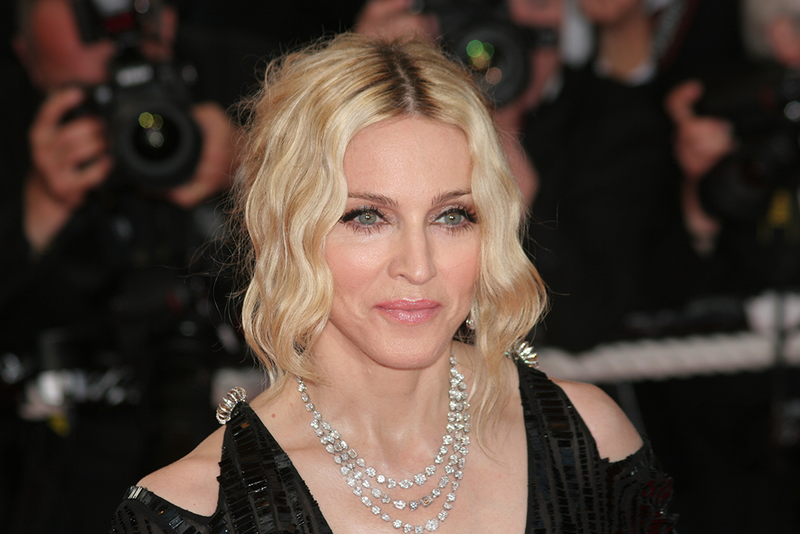 Treat your guests like the A-listers that they are! What’s the point in having an Oscars themed party if you forget the decorations? It’d just end up as a party at which you watch the Oscars! Futile. Kick off your Oscars Décor by selecting a colour scheme. The 4 colours you should choose from are Red, Gold, Black and White. Decorate your home with a few fake Oscars statues. 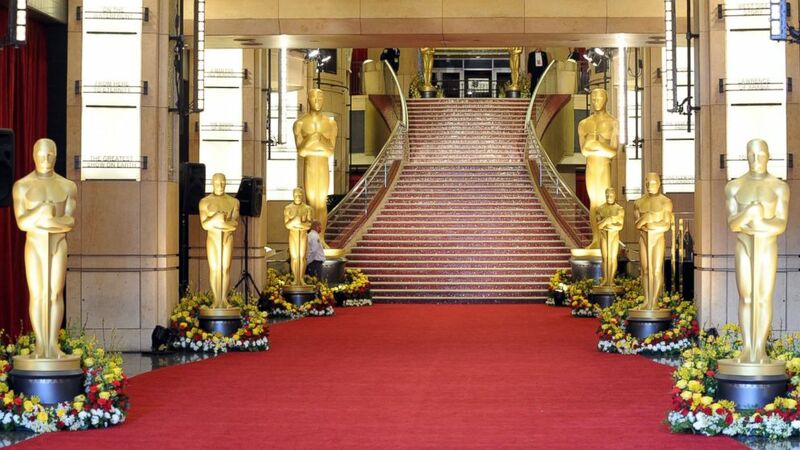 The Oscar statues are ever prevalent at the Oscars and would make your guests feel as if they’re at the Oscars! Use awards night place holders to guide your guests to their seats, or their premade drinks that you’ve made for them! You could even fold black napkins into Bow Ties to create that extra Oscars feeling. Don’t forget to include the gold and glitz wherever possible! 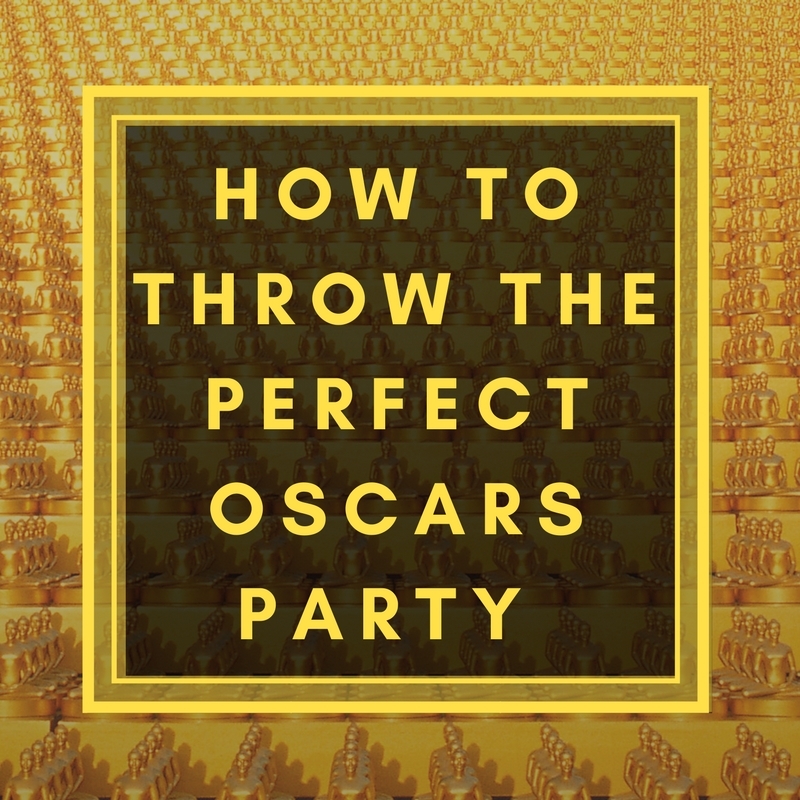 When it comes to your Oscars party, you need to keep your guests entertained. Other than just watching the awards ceremony, a good way to entertain is through the use of games! 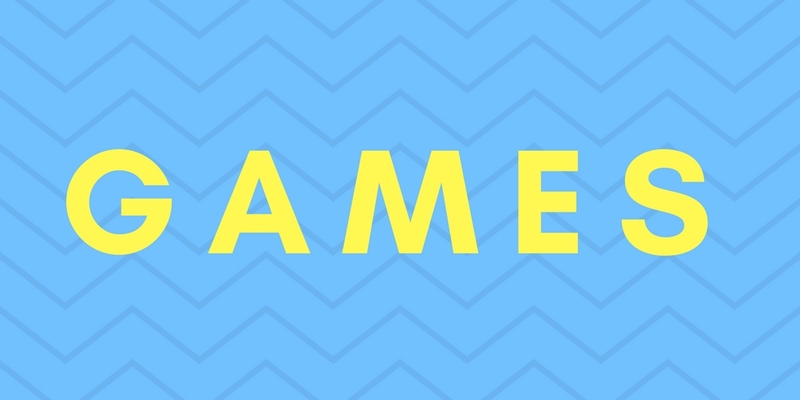 We’ve got some game suggestions for you! To play this game, write out a long list of the biggest celebrities you can think of on small pieces of paper, and place them into a hat. Once this is done, go round in turns and take a piece of paper with a celebrities name on it. 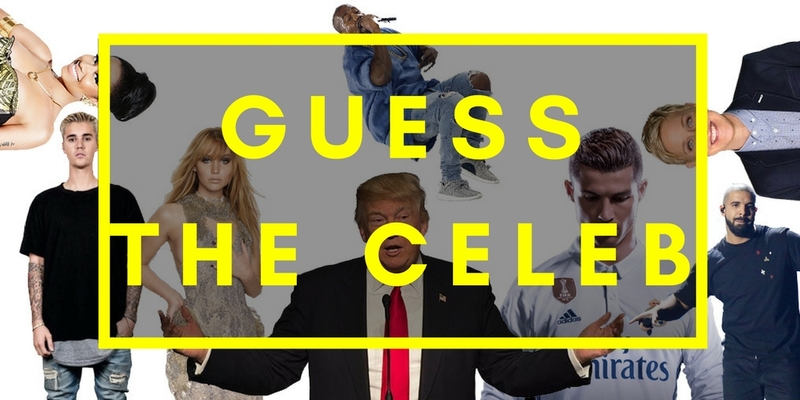 Either act out the celebrity or list some facts about them so people can guess who you got! I mean, if you just read about guess the celeb I don’t think you’ll struggle to imagine what this game entails. In the same way as the previous game, write down the names of as many famous films that you can think of and put them in a hat. You could even limit it to upcoming movies that are coming out this year to make it a bit easier! You could also consider making it genre specific by choosing only Comedy movies or Horror Movies for a bit of themed fun! Pass the hat round taking turns of pulling a name out. 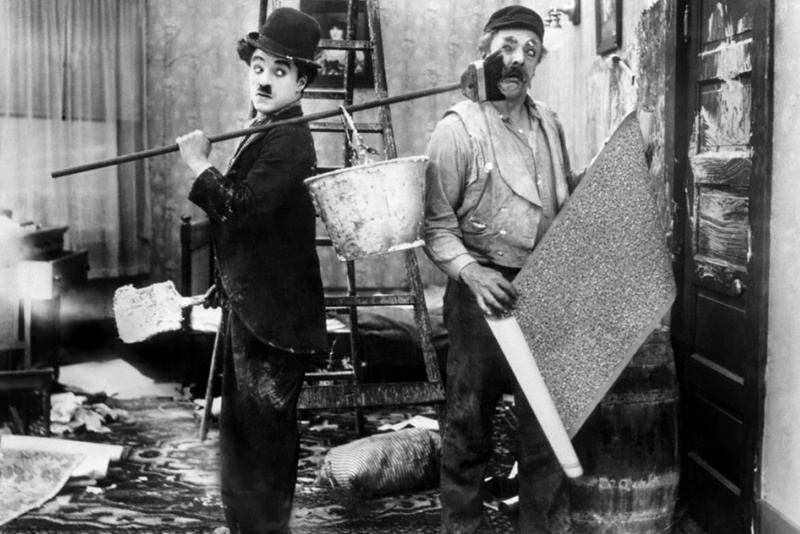 Once you’ve pulled a name out, try your best to act out a scene from the film! 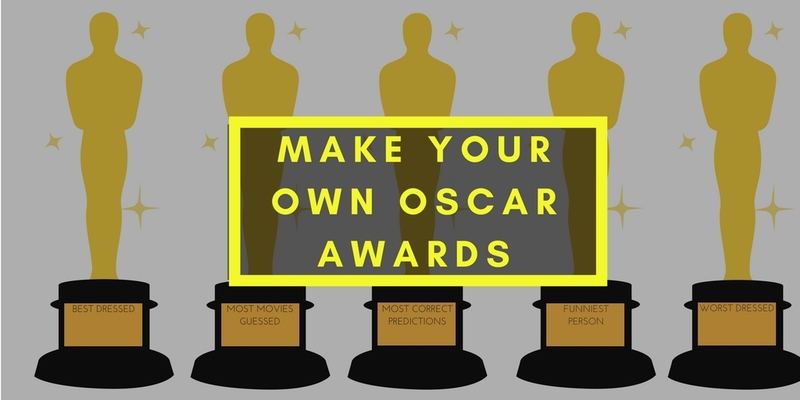 Make Your Own Oscars Awards! While it’s unfortunate that you couldn’t make it to the actual Oscars this year, it doesn’t mean you should go without an award! Buy some of your own Oscars and give them out for different reasons. Pick out the best dressed and give them an award for it for example! 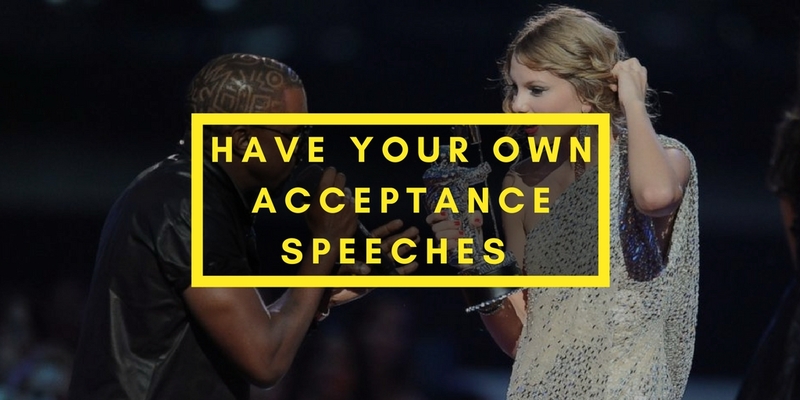 Don’t Forget The Acceptance Speeches! As a final game, each winner of an award should give an acceptance speech. Give a bonus prize to the funniest speech – whether it’s a bottle of wine or a chocolate bar it really doesn’t matter! For bonus points (and an extra laugh) post the clip on Facebook! When it all draws to a close, why not give your guests something to home with? While we appreciate you might not have £160k to spend on a swag bag for your guests (good for you if you do – I want an invite to your party! ), it doesn’t cost a lot to create a nice bag for your guests to leave with. Include celebrity magazines, movie magazines, fake Oscar statues and if you’re feeling like splashing out why not include a bottle of wine or some chocolate! 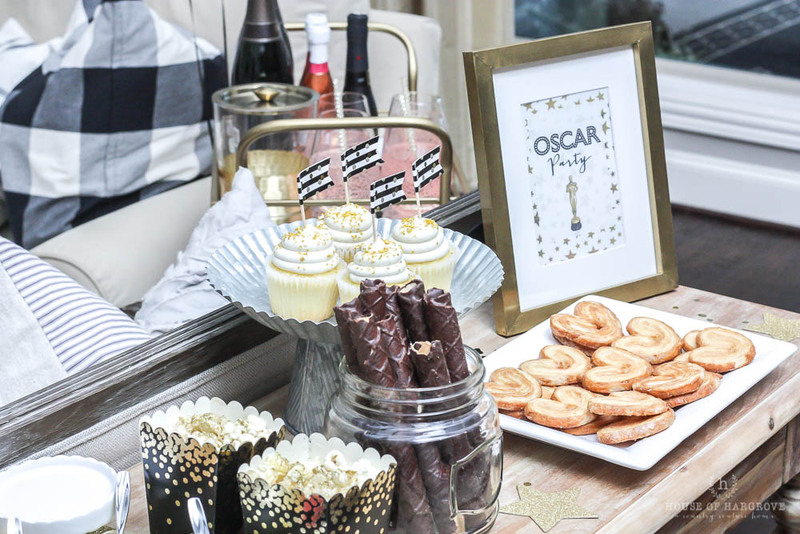 After reading that, your Oscar party should go down as one of the best! I personally think it’d be better than the actual Oscars but I guess that’s a matter of opinion. 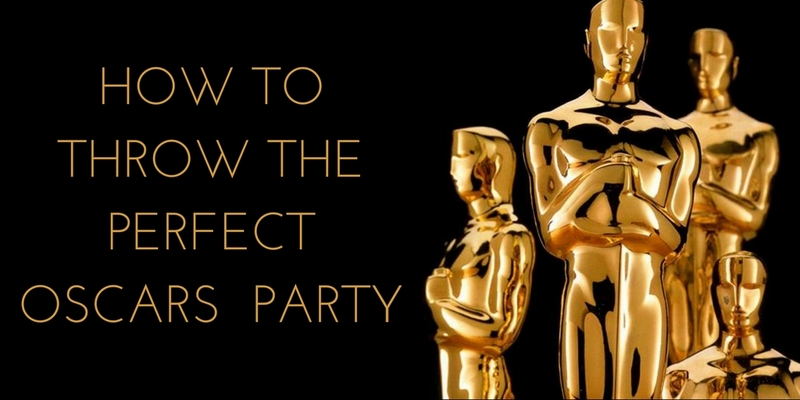 Discover our Oscars Party infographic by clicking here! Have we missed anything? 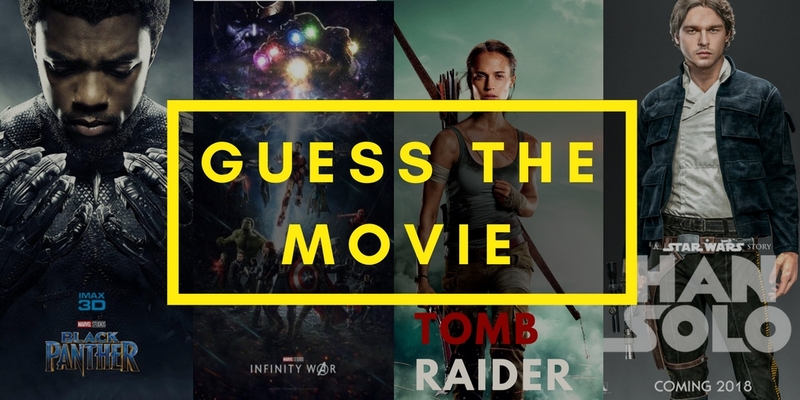 Who do you think’s going to win an Oscar this year? 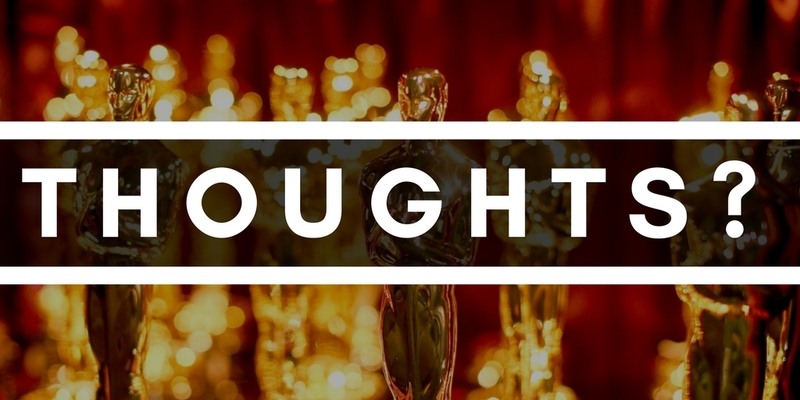 What’s the best movie or actor to have never won an Oscar? Let us know in the comments below! Did your invite for the Oscars get lost in the post? Are you going to have to wait for another year at least to rub shoulders with celebrity A-listers and walk down the red carpet? Why not throw your own Oscar party and treat yourself and your friends to a taste of the highlife!? We’ve put this post together so you can throw a party so good that the A-listers themselves will be trying to get an invite!